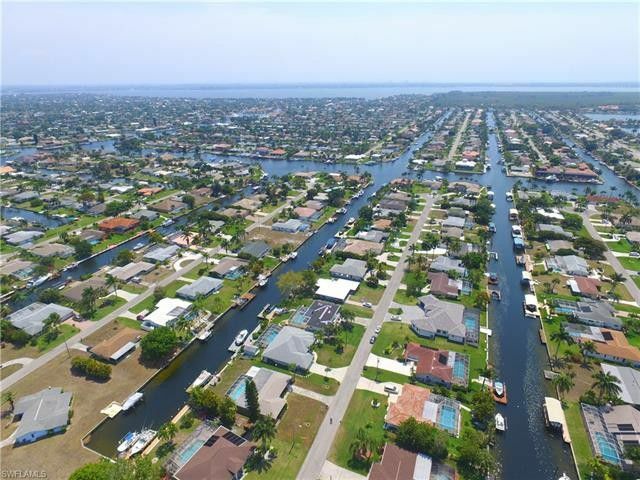 There are several visitors, tourists and locals those use to travel from Orlando to Cape Coral by using a shuttle service because that it is the most inexpensive way of transportation within the state of Florida. Here you can study about the top 5 advantages when using Orlando to Miami shuttle service. Here are the five benefits when using an Orlando to Cape Coral shuttle service. The places to be picked up are by Orlando International Airport and Orlando International Drive. These two areas are the most common ones among visitors, tourists and even to locals. Get a FREE Quote Today! One of the top 5 advantages of Orlando to Cape Coral shuttle service is the shuttle fare, and it is way lower than hiring a taxi service from Orlando to Cape Coral. Not only this but is almost less than one-fourth of the cost when using a private transport from Orlando to Cape Coral. Most likely, the price of a taxi or private transportation will be around $550 – $600, while the Orlando to Cape Coral shuttle service fare is less than you think. There are various central station locations either one of them depending on your ease of access you can require to pick up when using the shuttle service from Orlando to Cape Coral. The areas are The WAWA Gas Station very near to the Orlando International Airport (MCO) and the Orlando International Drive by the Convention Center. Tourists/Visitors/ or locals favor to depart from Orlando going to tourists or any other cities in the state of Florida at different times during the day. Keep in mind the need for different times of customer travel, and there are different times available to depart from Orlando. The Orlando to tourists shuttle schedules is Morning time between 7:00 AM – 7:30 AM and afternoon time between 12:30 PM – 1:00 PM. For the comfort of travelers from different cities in the state of Florida, the Orlando to tourists shuttle service is the affordable transportation and pick up the passengers from various towns along the way. Even though, you will get to tourists with comfort and on time.